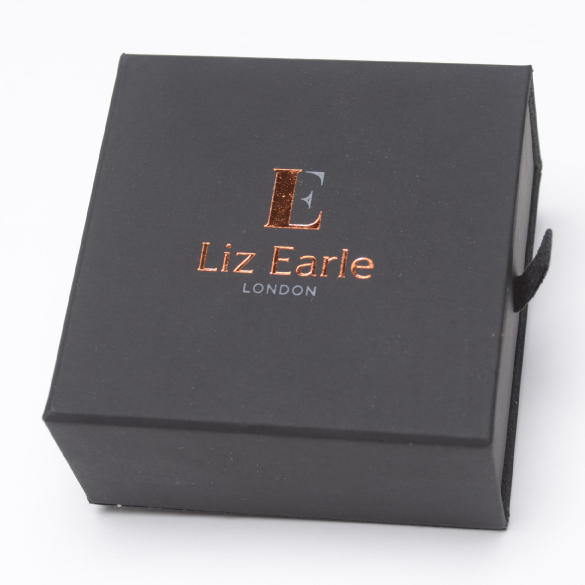 Liz Earle came to us with a brief to design a universal box to house their new Fair and Fine Botany Jewellery Collection. Launched in August 2015 through QVC, the collection is Liz Earle’s first Fairtrade botanical jewellery collection aimed at inspiring interest in ethical and sustainable luxury. We met the Liz Earle team in August 2014 to discuss how the range could be brought to life through packaging. Inspired by nature, this intricate jewellery range contains delicate and lifelike pieces. Our brief was to complement this while delivering a multi- functional and aesthetically beautiful packaging concept. After a period of discussion and development with several versions being tabled, we guided the client through to our final solution – delivered to the high standards we insist upon while being beautiful to the touch, environmentally friendly and to a strict budget.